Anirudh has been referred to as Rock Star by his colleagues in the film industry; especially Dhanush. And this title will remain prefixed to his name officially from Maari onwards. 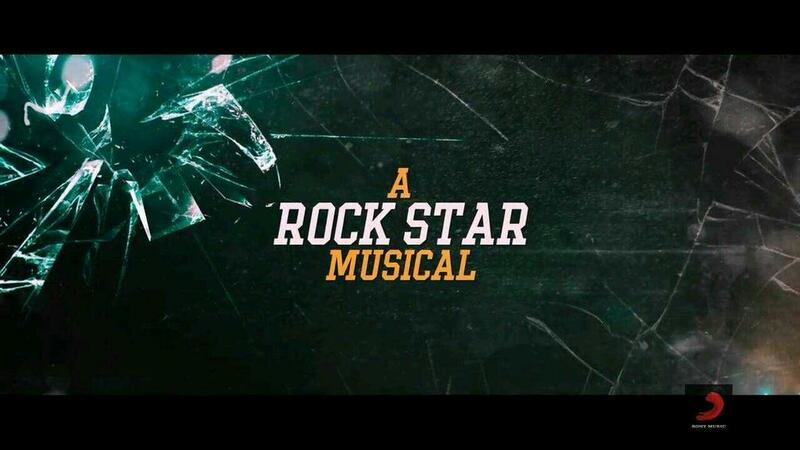 The teaser of the film, released recently, carries the intro ‘A Rock Star Musical’ indicating that the young musician will have it prefixed as a title. Interestingly, Anirudh is the nephew of the Superstar Rajinikanth. Maari stars Dhanush and Kajal Agarwal as the lead pair and has been directed by Balaji Mohan. The audio launch was initially slated for May 25th but now it has been postponed to June 4th, say sources.